At the end of February, the company Navigant Research launched its Energy Storage Tracker 1Q15 report, a comprehensive source of information on energy storage projects worldwide, incorporating a total of 804 projects encompassing more than 12,000 individual energy storage systems. Battery and other system component costs have been falling rapidly, allowing energy storage to become an economical alternative to traditional energy generation for certain applications. Distributed and behind-the-meter systems have been making a significant impact on the global market over the past year due to their flexibility and innovative financing models. 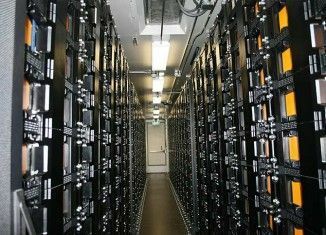 In line with data collated the report, 2014 was a major year for the energy storage industry, with some of the largest single contracts in history awarded to leading storage companies. The industry has taken a significant step forward, mainly driven by regulatory mandates in the United States, Europe and Asia-Pacific. 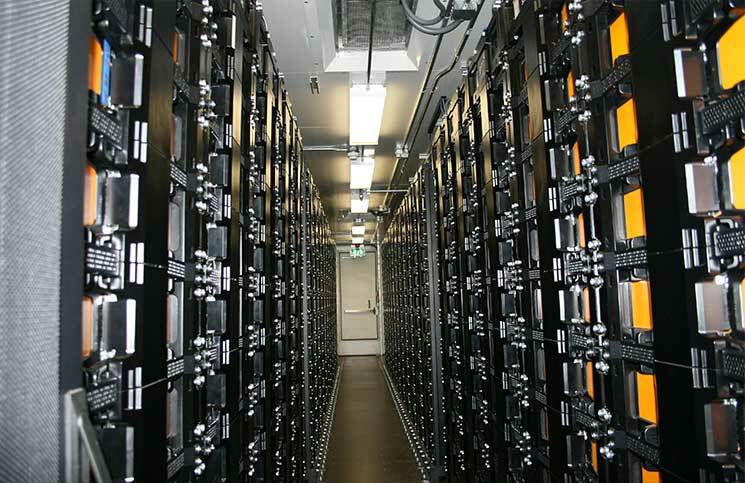 According to the Navigant Research report, 696.7 MW of energy storage projects were announced from the third quarter of 2014 to the first quarter of 2015.